Walmart: Family Size Cheerios Only $1.39! We have a nice deal on Family Size Cheerios at Walmart! Get four boxes for $1.39 each after coupon and Ibotta rebate! = $1.39 after coupon and Ibotta deposit! *If you are new to Ibotta, use this link and get a $10 bonus when you redeem your first offer! Keep in mind that offer values may vary by account. 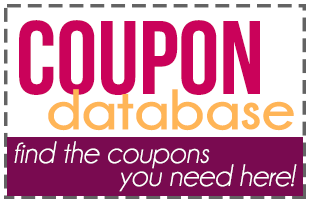 Check out all of the WALMART deals and IBOTTA deals on Become a Coupon Queen.